This Anza MC-9AJB fixed blade knife has a 4.75" blade and a jigged bone handle. Each Anza knife is handmade from a high carbon steel file that has been annealed, cold ground, and polished. 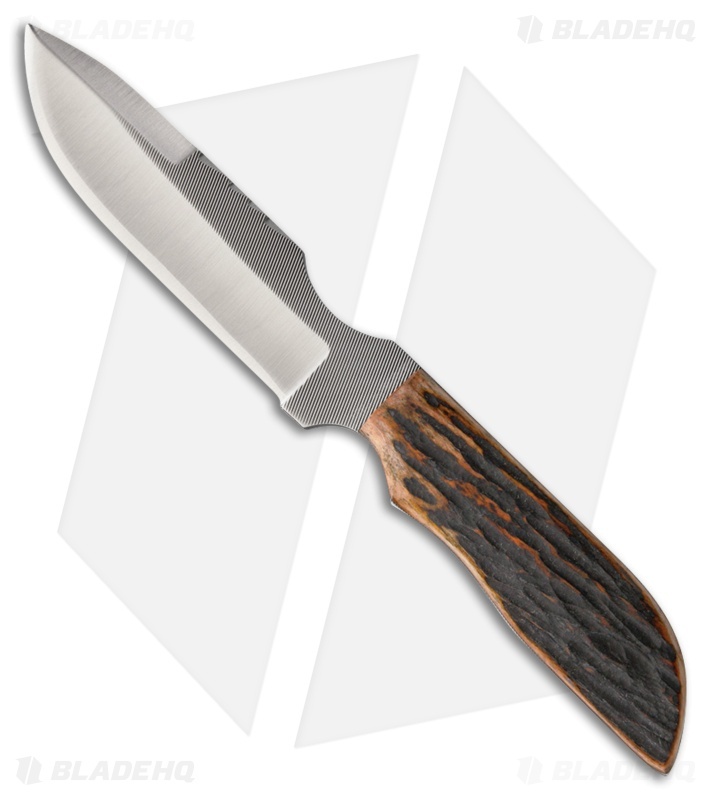 This unique process provides a sharp, durable edge that is ideal for camping, hunting, fishing, and everyday utility chores. 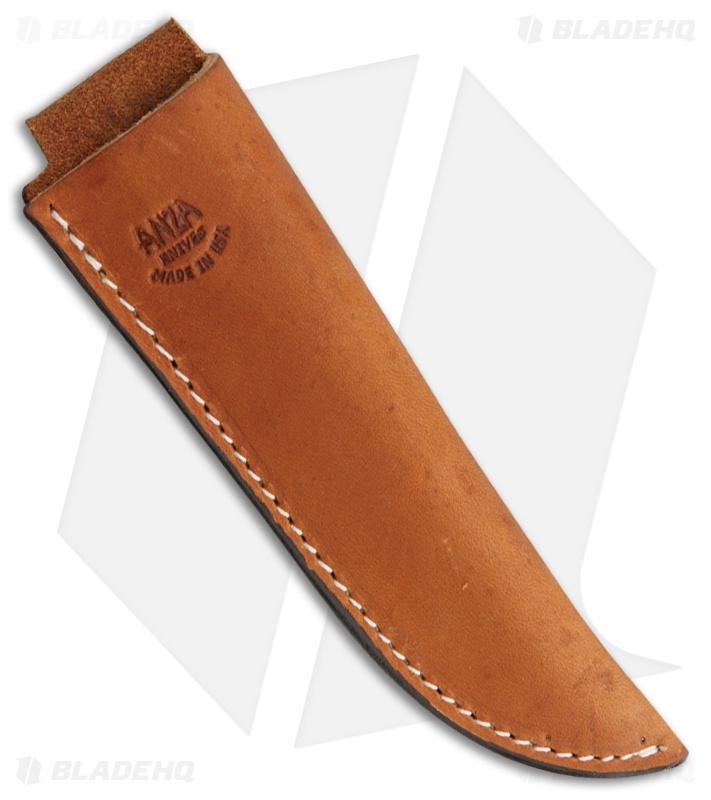 If you're looking for handmade USA quality that won't break the bank, look no further than Anza Knives.